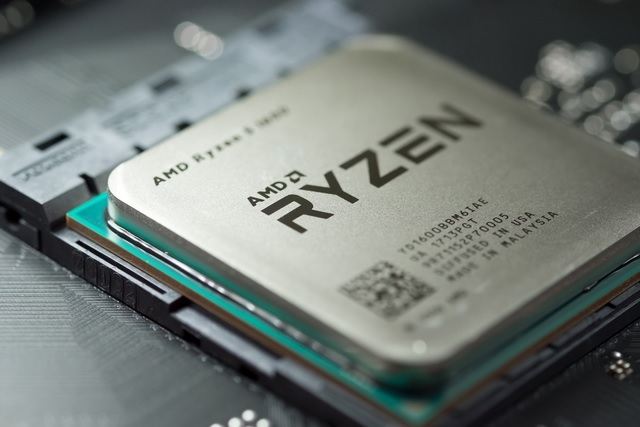 AMD is challenging Intel with its new generation of Ryzen CPUs and is also targeting the gaming, design and research community with the monstrous 32-core Threadripper 2, which will be available later this year. In a bid to gain more edge over its archrival Intel in the gaming segment, AMD as has announced a semi-custom Zen-and-Vega SoC for gaming PCs and consoles. In an official blog post, AMD revealed that the semi-custom gaming-centric SoC combines the power of AMD’s Ryzen CPU and the Radeon Vega GPU to provide the ultimate gaming experience. AMD is supplying the SoC to a Chinese company Zhongshan Subor, which is aiming to create a new gaming PCs and a console powered by AMD hardware for the Chinese market. The system-on-chip features a quad-core AMD Ryzen 4 CPU running at 3.0 GHz paired with an AMD Radeon Vega Graphics card (24CUs running at 1.3Ghzs), with 8GB of GDDR5 memory for graphics processing. The new gaming SOC is the latest example of how only AMD can combine high-performance CPU and GPU technologies to give gamers the most immersive experiences possible. The Subor gaming PC powered by AMD’s new semi-custom chip was showcased at the Subor booth at ChinaJoy event, which is one of the biggest gaming and digital entertainment event of its kind in Asia. 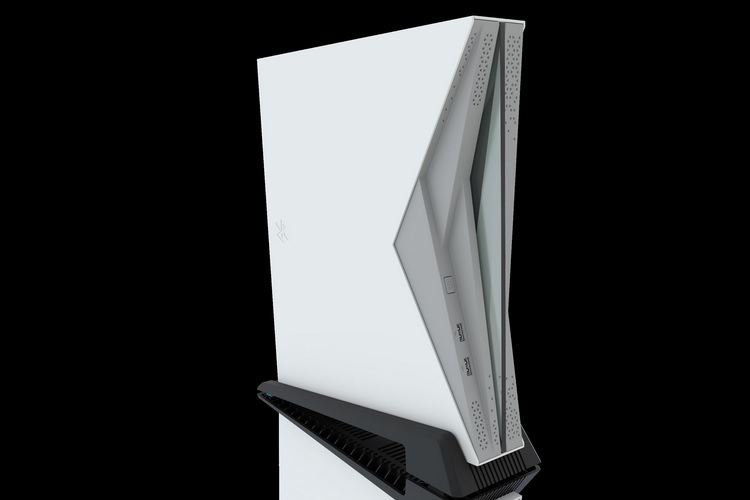 The Subor gaming PC is expected to arrive in late-August, while the Subor console powered by the same semi-custom AMD SoC is expected to be launched by the end of 2018. However, the company did not reveal any details whether the semi-custom SoC will make it to other markets outside China.